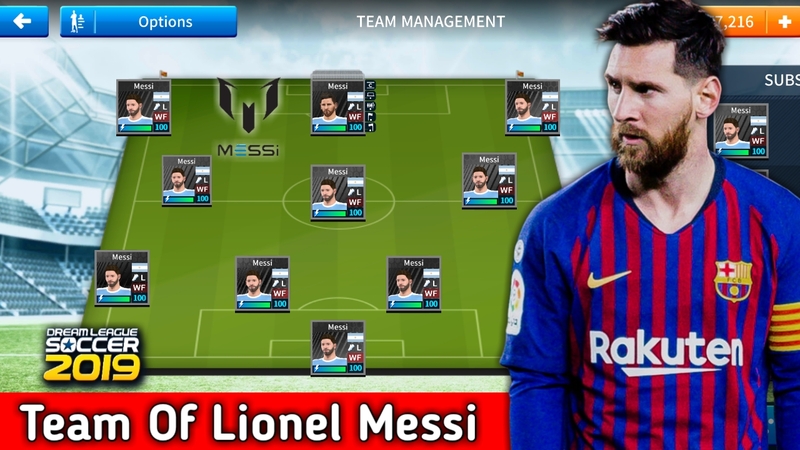 Today Gametube360 giving the Lionel Messi All Players in a team Profile Dat for everyone. 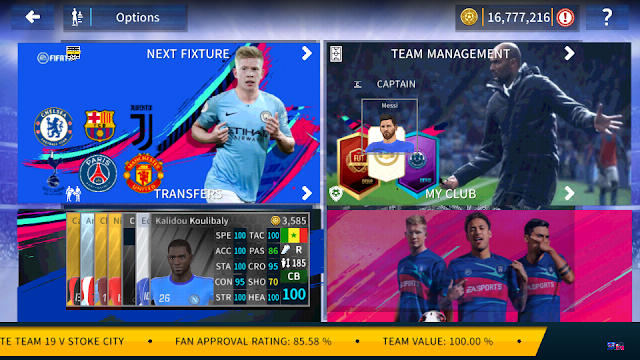 •Open game & you will get Lio Messi Team Players with 100% health, in this data file you will get Messi logo and exclusive kits. •If there any confusion please comment here.It's my duty to help you.